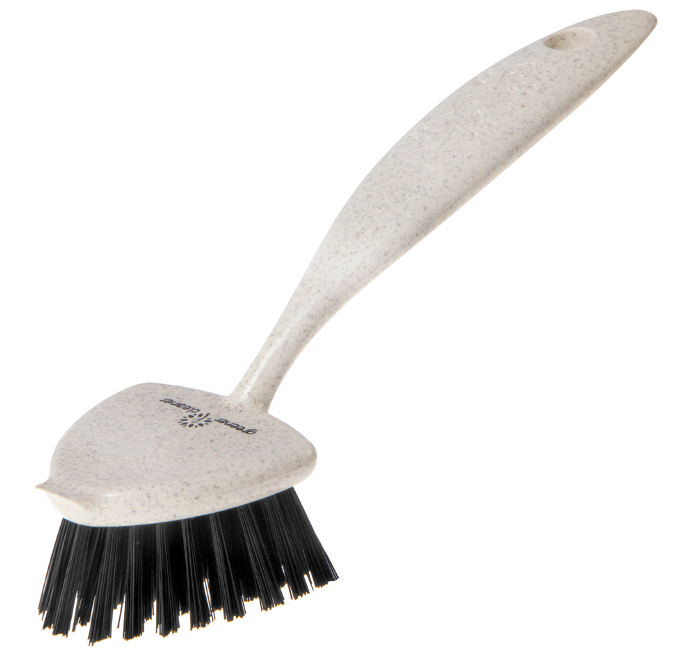 This tough brush and scraper from Greener Cleaner will clean all types of pots, pans, dishes, glass, ceramic and plastics. The scraper is perfect for hard to clean stuck or burnt on dirt. It is made from 100% wood pulp and recycled plastic using eco-wood blend technology and the ergonomically designed handle is great for easy grip. The Greener Cleaner Pot & Pan Brush - Cream product ethics are indicated below. To learn more about these product ethics and to see related products, follow the links below. 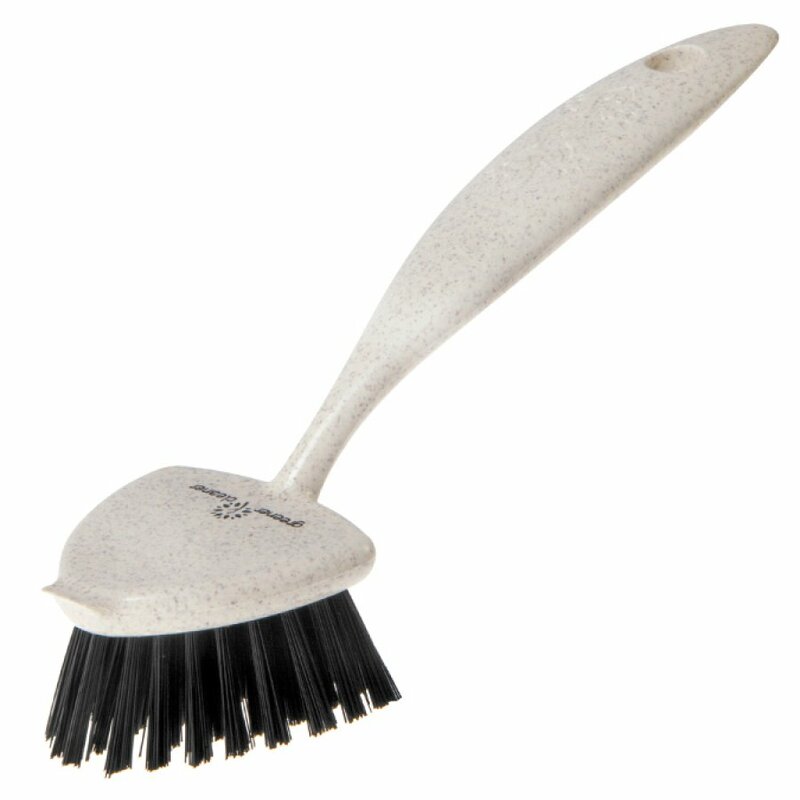 There are currently no questions to display about Greener Cleaner Pot & Pan Brush - Cream.